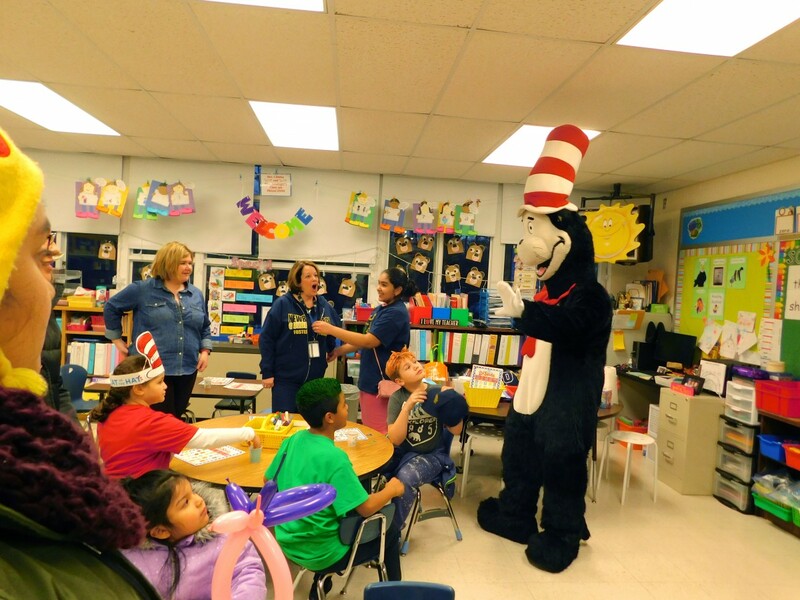 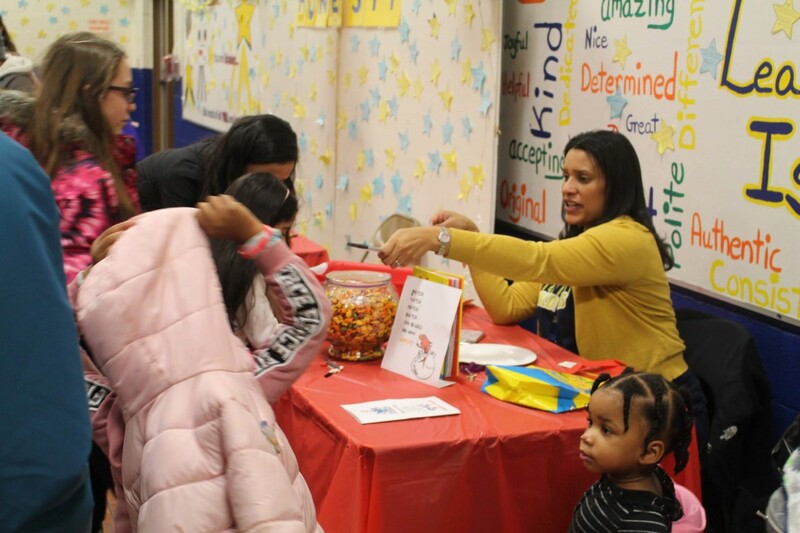 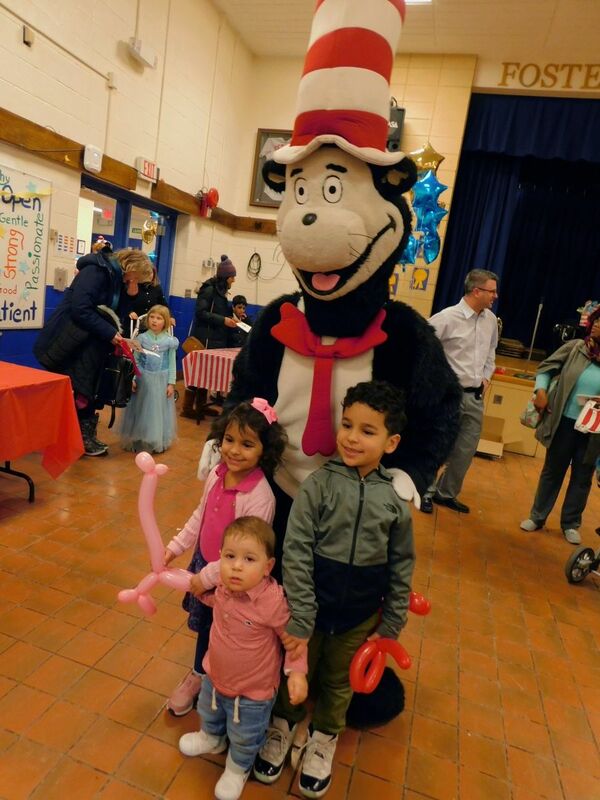 On March 6th Fostertown School held its annual literacy night. 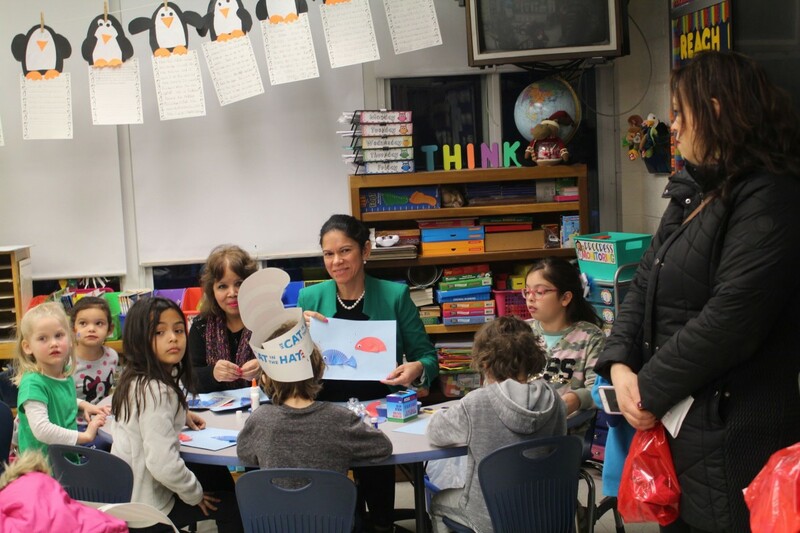 Students listened to Dr. Seuss books, played bingo, made oobleck and crafts related to the stories. 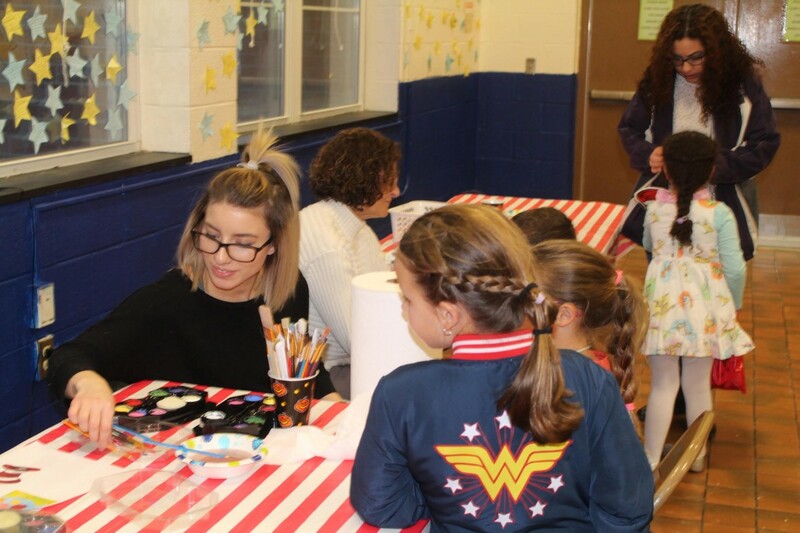 The children were delighted to have their faces painted and photos taken. 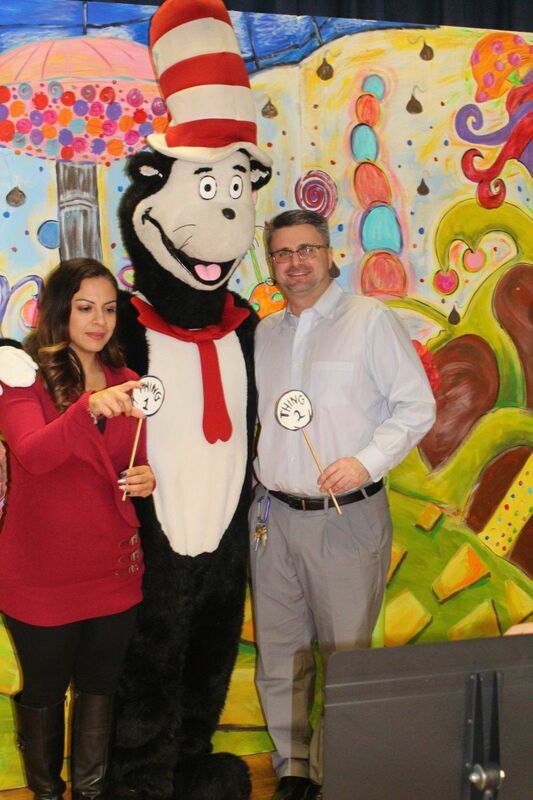 A highlight of the evening was a visit by The Cat in the Hat. 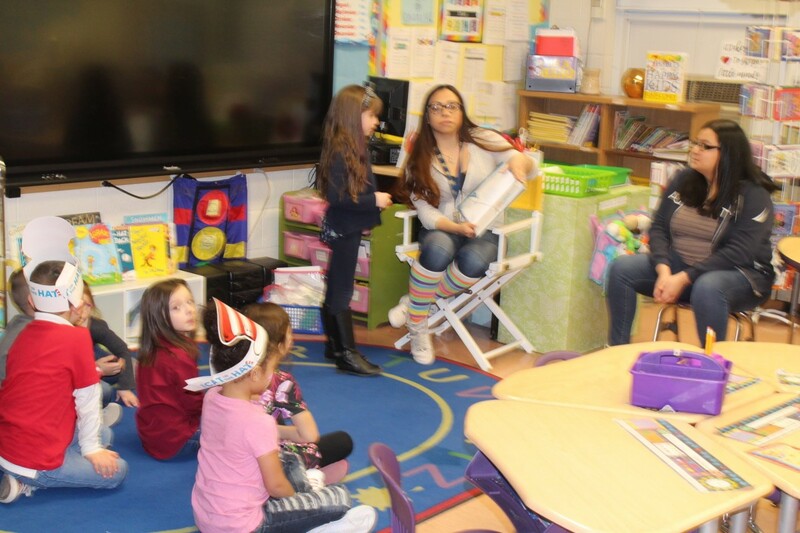 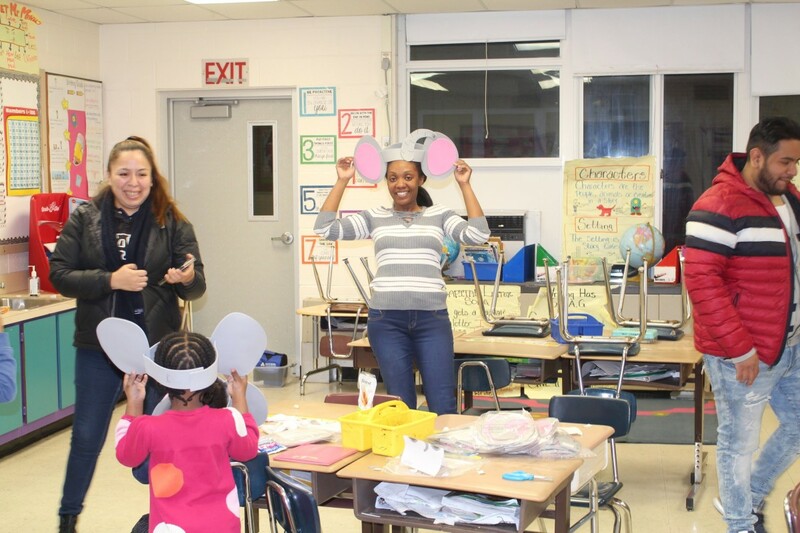 Students and their families enjoyed participating in activities devoted to literacy. 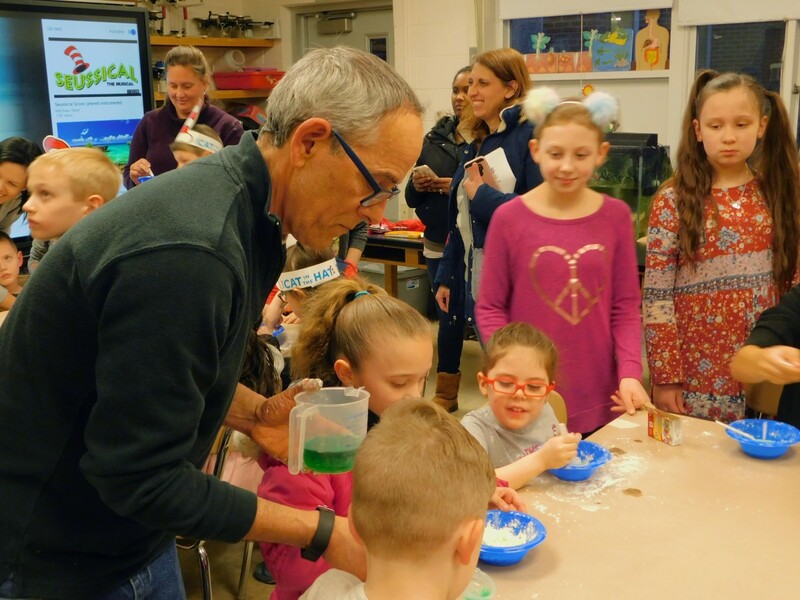 The night was a huge success!